Ethiopian Airlines is planning to launch seven new destinations within five months during the first half of 2017. The addition of the seven destinations will be one of the largest expansions in Ethiopian’s history, according to the airline. 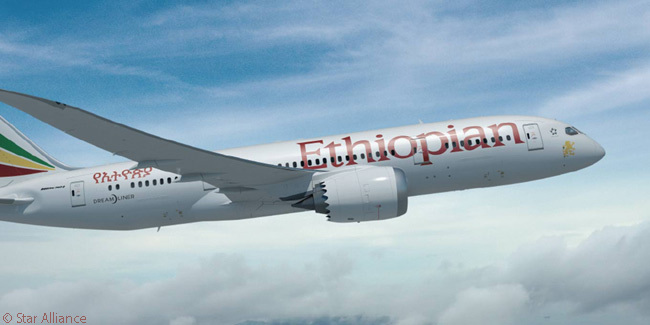 In the five months from February through June, Ethiopian will launch new services from its Addis Ababa hub to Victoria Falls in Zimbabwe; Madagascar’s capital Antananarivo; Guinea’s capital Conakry; Norway’s capital Oslo; Chengdu in China; Indonesia’s capital Jakarta; and Singapore. With the addition of these new destinations, Ethiopian Airlines will offer services from Addis Ababa to 98 cities internationally. In 2016, Ethiopian Airlines launched new routes to Moroni in the Comoros Islands, Namibia’s capital Windhoek, and Newark, as well as to three cities in Ethiopia ‒ Hawassa, Kebridahar and Dembidolo. 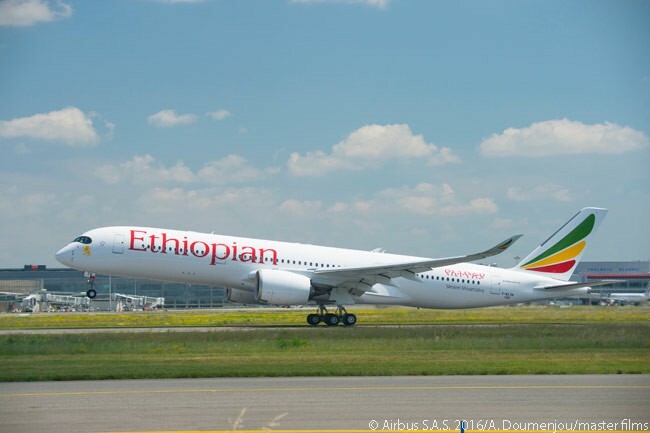 Ethiopian’s route-development plans call for it to be serving 120 destinations internationally by 2025. This means the carrier expects to add another 22 international destinations in the seven years from 2018 through 2024. 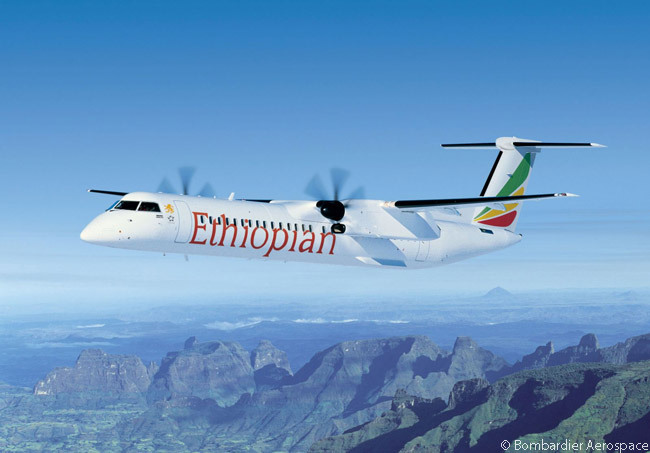 Based at Addis Ababa’s Bole International Airport, Ethiopian Airlines operates a diverse fleet which includes Bombardier Q400s, Boeing 737-700s, 737-800s, 757-200PCFs, 767-300ERs, 777-200LRs, 777-300ERs, 777Fs, 787-8s and Airbus A350-900s.